We want to help you choose the right insurance, taylored to the needs of au pairs and host families. With Au-pair 24, Dr. Walter provides a convenient package of insurances for au pairs with a very fast and easy way to take out the insurance online. Learning or perfecting a language is one of the main goals of being an au pair. While classroom trainings have the advantage that you also get to know other participants personally, online classes have the advantage that you can participate from anywhere, anytime. With the language learning app from Babbel you can easily learn the language of many host countries (like German, English, French, Spanish, Italian, Swedish, Danish, Norwegian or Dutch) - anytime, anywhere, on your desktop, smartphone or tablet. Learn the language of your host country with Babbel! Contact us via the messaging system to get a 10% voucher for your language course at Telc UK in London! Having a bank account in the host country makes life much easier for au pairs. Additionally, to be able to deduct the cost for the au pair from tax, in many countries the host family needs to prove the payment of the pocket money by a bank transfer to the au pair's bank account. A very good option for au pairs is an online bank: It's very easy to open an account, it's (mostly) for free and everything can be done via smartphone. 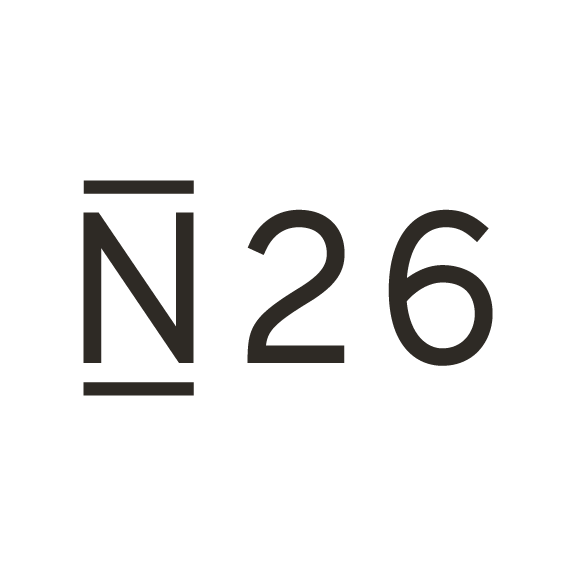 N26 is a pure online bank, optimized for being used on a smartphone (which most au pairs have :-)). Want to become a partner, too? Contact us!